There are two current open letters to President Trump regarding the scourge of abortion. One urges a declaration and action; declaring that abortion is a crime against humanity. One calls to defund Planned Parenthood. Please sign on to them today. Sign the Open Letter - Urge the President to Proclaim that #AbortionIsACrimeAgainstHumanity. Sign the Open Letter - Urge the President to #DefundPlannedParenthood. 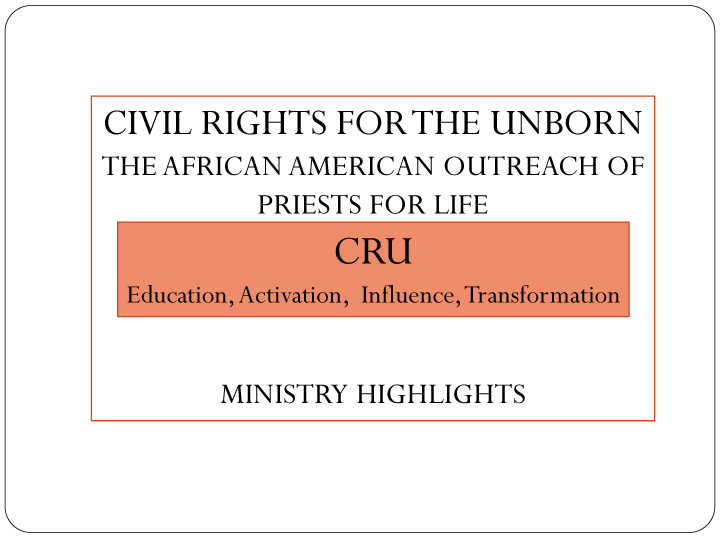 Sign the Statement, "The Beloved Community and the Unborn"
CRU is here to help you! 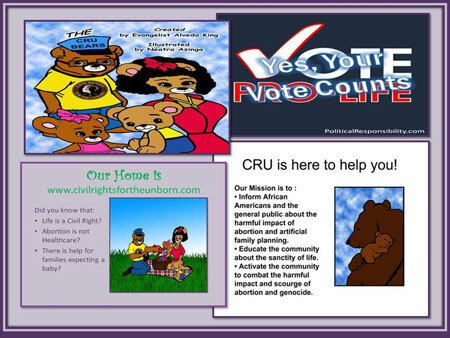 Inform African-Americans and the general public about the harmful impact of abortion and artificial family planning. Educate the community about the sanctity of life. 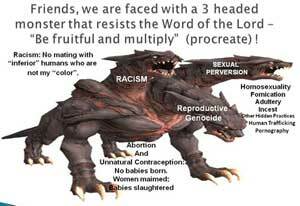 Activate the community to combat the harmful impact and scourge of abortion and genocide. Watch the "Meet the CRU Bears" video. The growing controversies surrounding 1st Amendment religious and freedom of speech rights are reaching fever pitch. 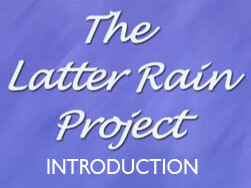 The following "discussion" springs forth from a series of current emails and communications. 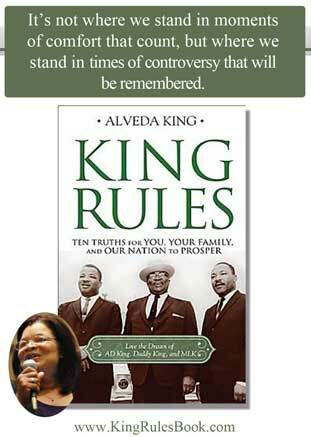 King Rules, a new book by Dr. Alveda King. 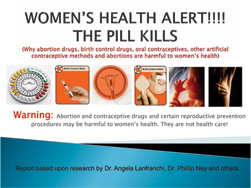 Order an autographed copy at ProLifeProducts.org. Excerpt of King Rules Afterward by Fr. Frank Pavone: It is Alveda King’s awareness of God, from whom every person and every value takes its origin, that shapes her convictions and inspires her actions. She is a woman of God, aware that when she speaks and writes of values, she is not putting herself above anyone, nor seeking to impose her will, but rather humbly acknowledging that because there is a God in heaven, none of us can be God on earth - and therefore the only path forward is one of absolute respect for the unity of the human family and the dignity of human life. And other music stores and streaming services. We honor my uncle, Dr. MLK in accordance with the themes led by my cousin King Center CEO Bernice King, "NO SHOTS FIRED: A Day On Not a Day Off! In addition she is urging 100 Days of Nonviolence: abstain from violence, the tongue and the fist. For me this includes abortion providers not closing their fists around scalpels, forceps and bottle caps to snuff out the lives of babies in the womb which not only kills the babies but often kills or hurts their mothers and destroys the dreams of their fathers. 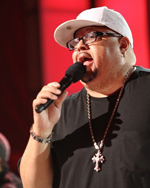 My father, Rev. AD King and my mother chose life for me 63 years ago. Praise God. I hope you will pray with us that God will heal our land. 2 Chronicles 7:14. This is a must read book for the Church of America—as we press forward into a new era for the Church and for our nation. 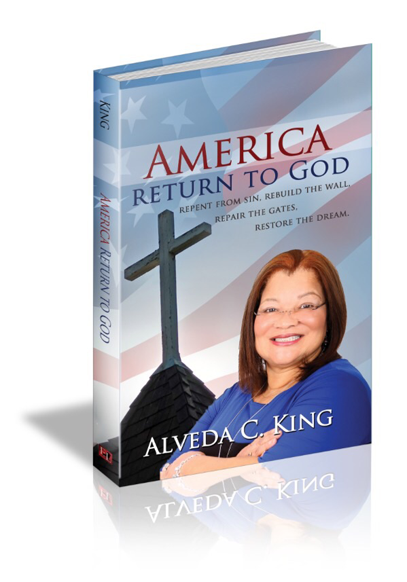 The timing of Alveda’s book is impeccable—as we NOW get the opportunity to “Return to God” and heal our land. In this book, Alveda does not shy away from tough subjects she calls “monsters at the gate” that we are dealing with in our culture today such as abortion, racial issues and homosexuality (to name a few) and offers a clarion call to repent and rebuild our nation. There are strategic keys Alveda offers to us along with a message of HOPE, oneness and “unity in spirit” among the brethren. Video: How can the dream survive? 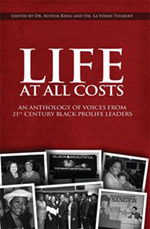 Alveda and other black leaders talk about vital life issues. worked to reduce and eliminate the black population. 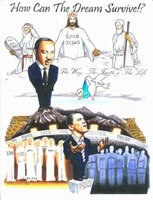 Dr. Alveda King is also part of the Silent No More Awareness Campaign. Her complete biography can be found by clicking here. For more information and to contact her, email aao@priestsforlife.org.